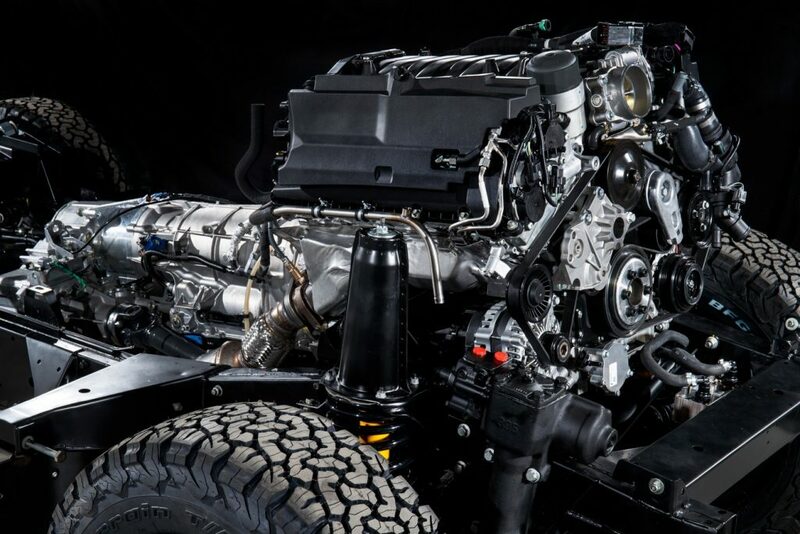 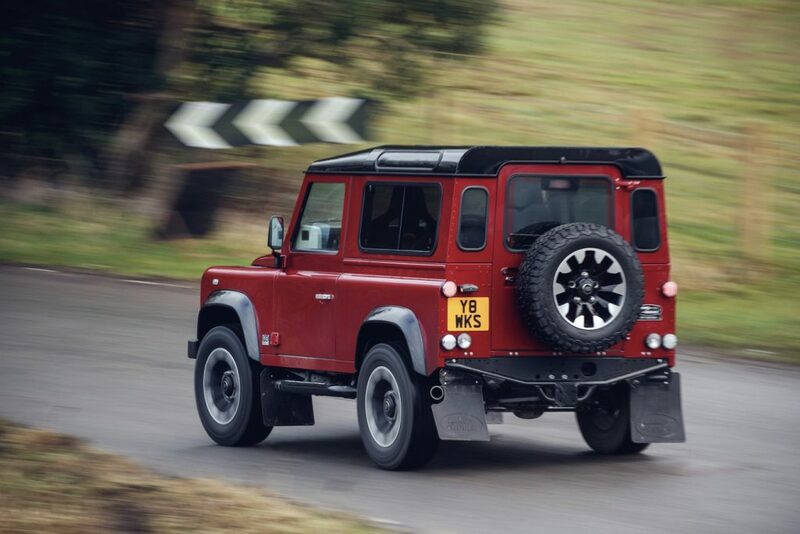 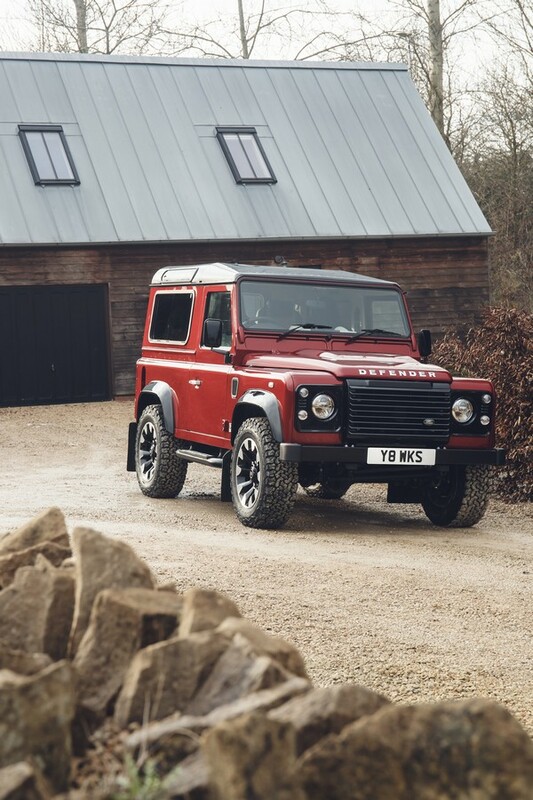 The Defender Works V8 pays homage to the early high-powered engines in both the Series III Stage 1 V8 from 1979 and subsequent Defenders including the 50th Anniversary Edition, which is highly sought after by enthusiasts and collectors today. 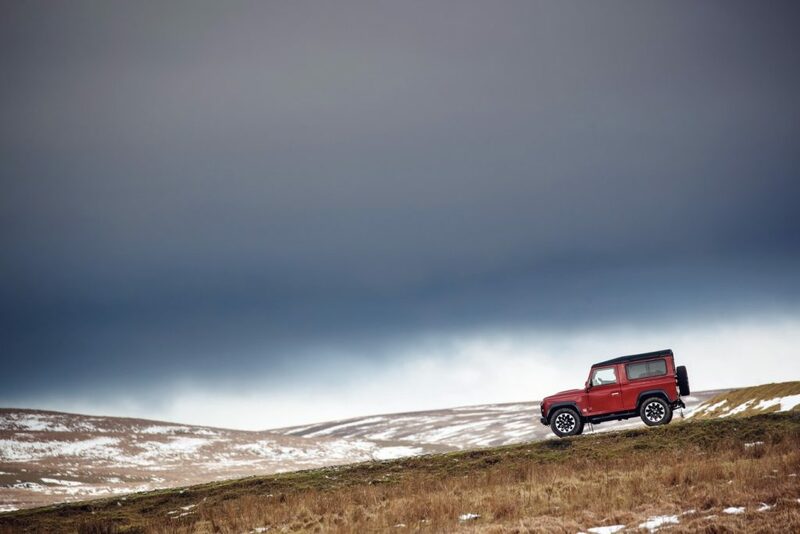 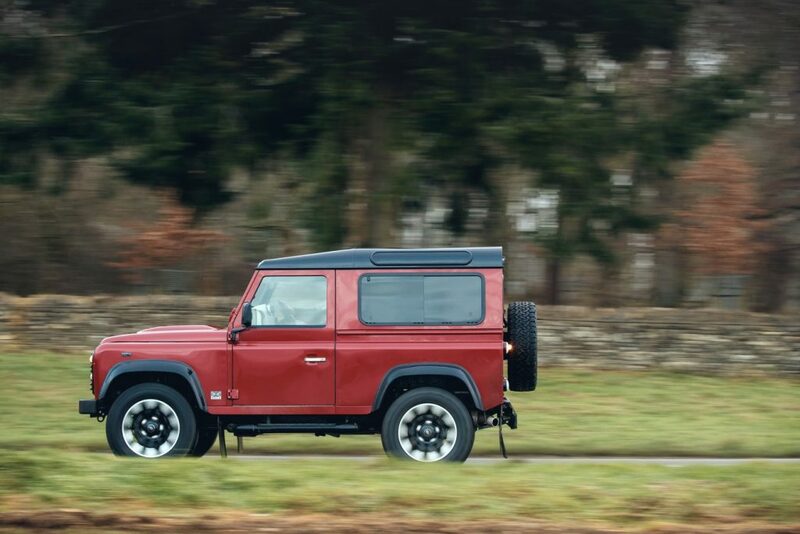 “It’s fitting that we’ve been able to release the full potential of the iconic Defender, whose much-loved shape remains synonymous with Land Rover, 70 years since it was seen in public for the first time. 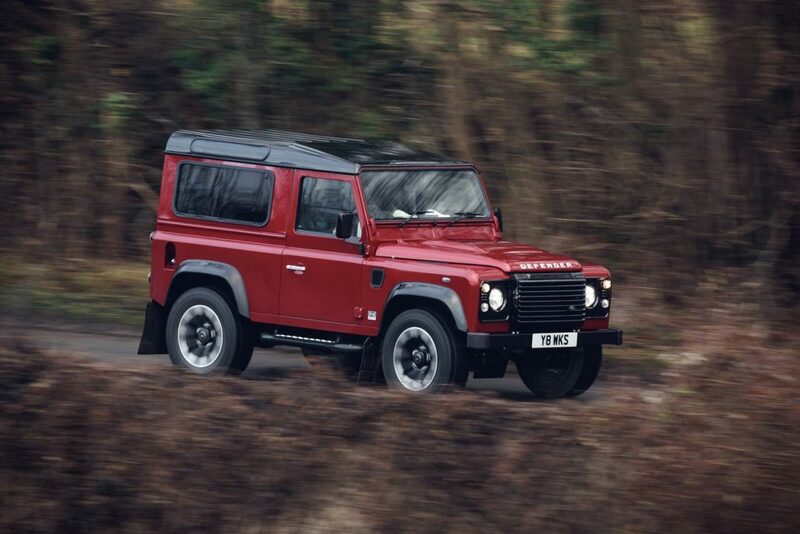 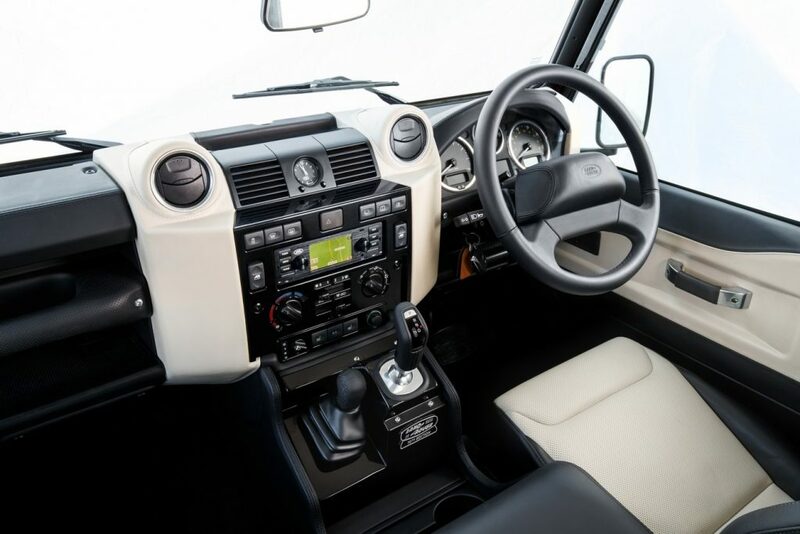 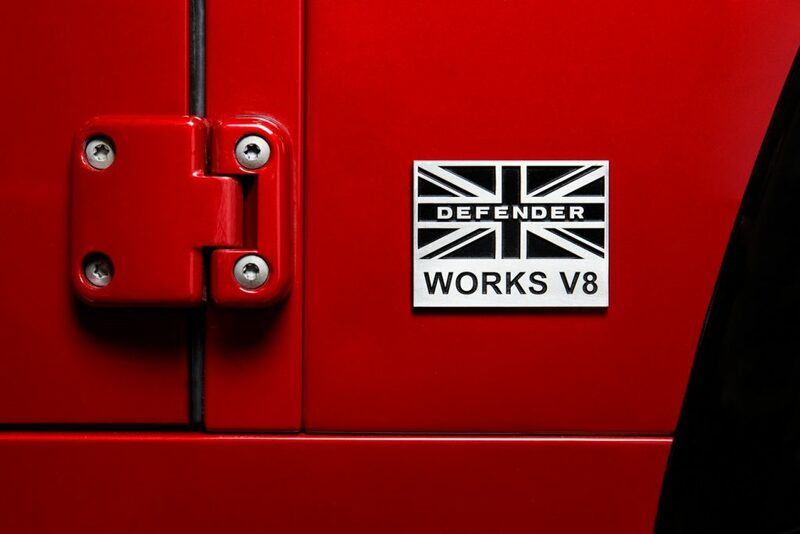 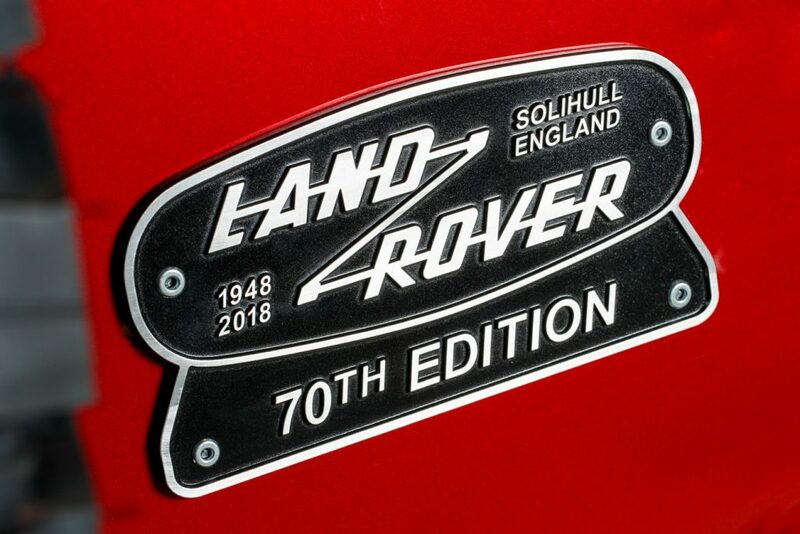 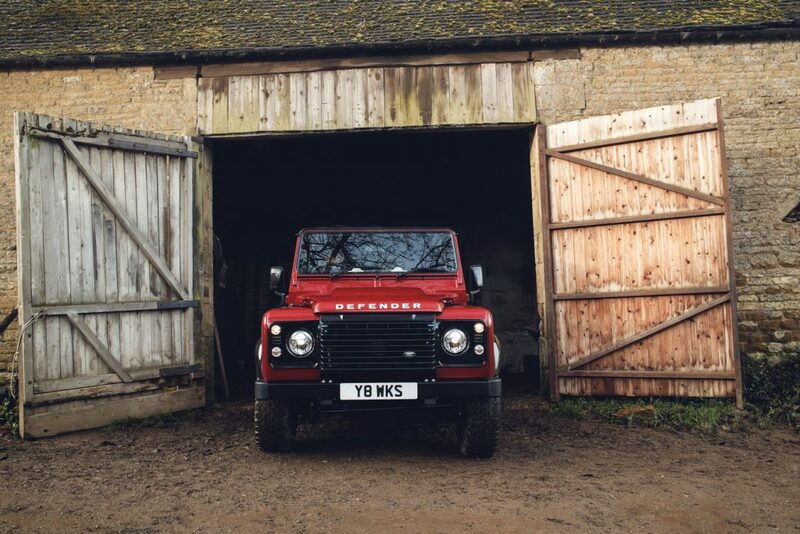 “The idea of reintroducing a V8 Defender was something we were discussing as far back as 2014, when we were still building the Defender in Solihull. 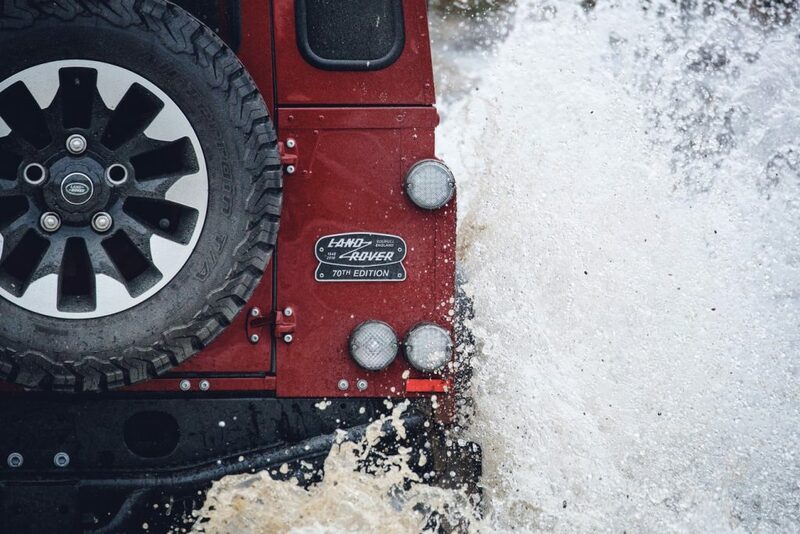 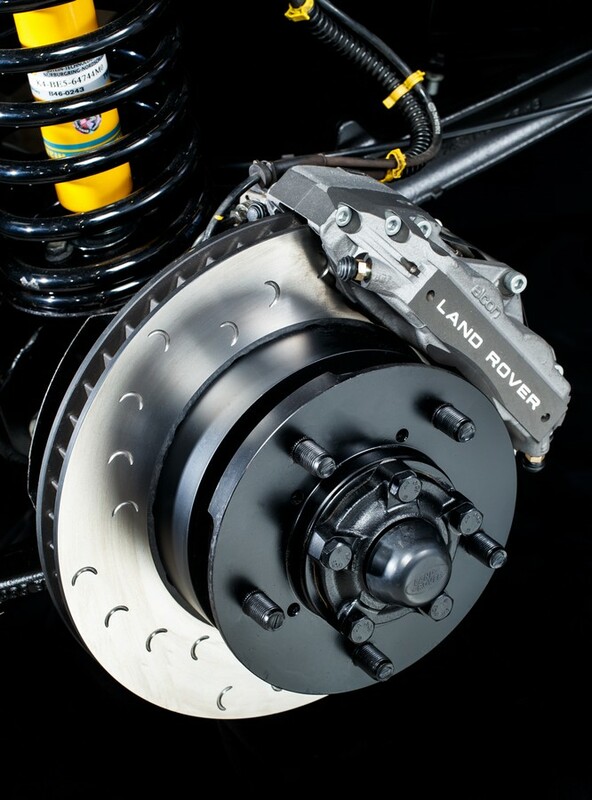 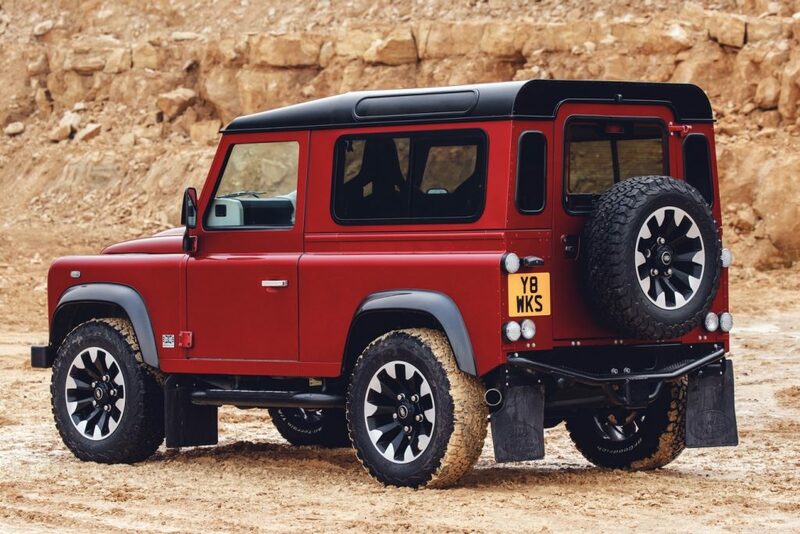 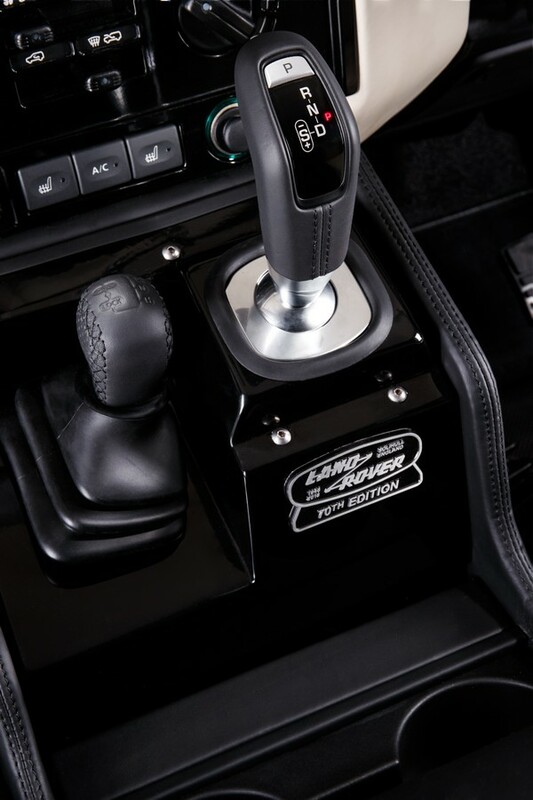 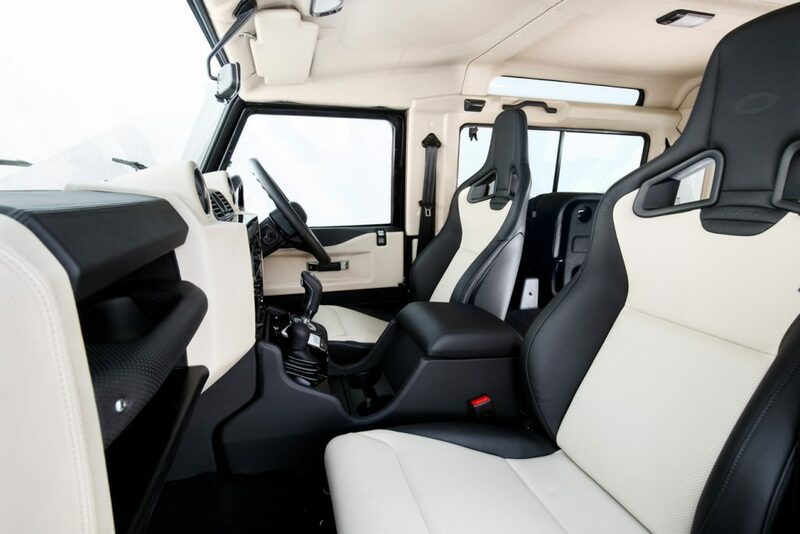 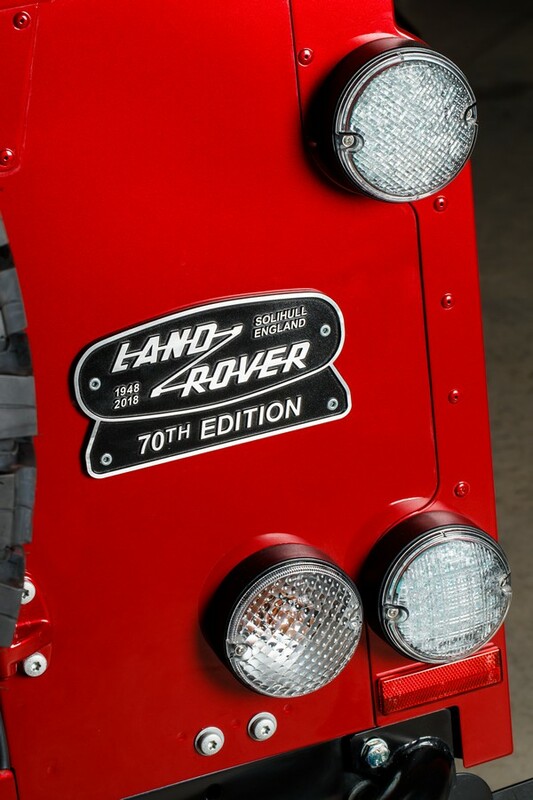 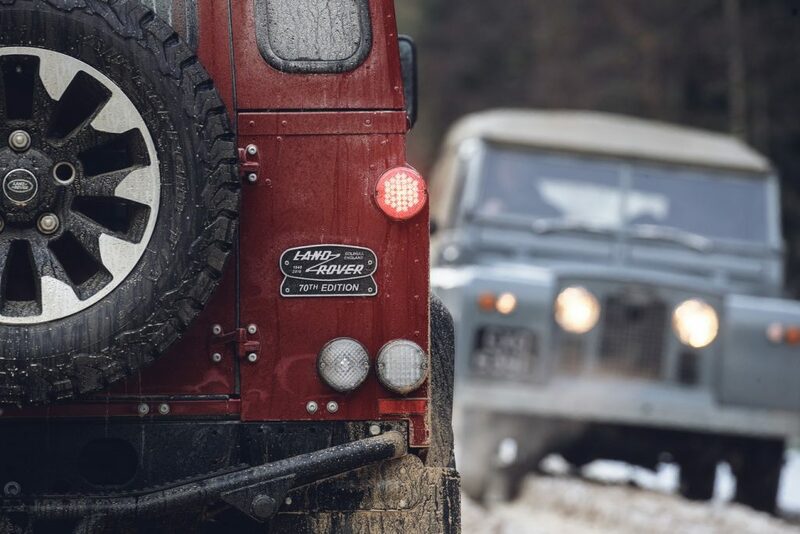 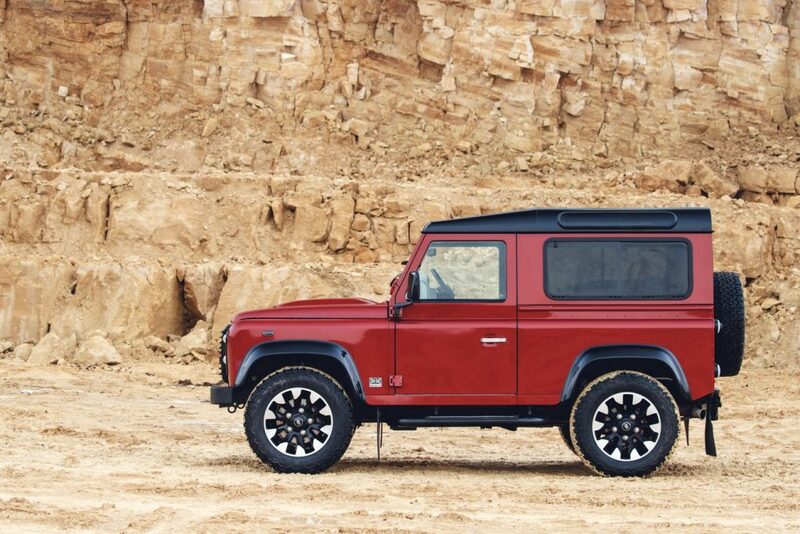 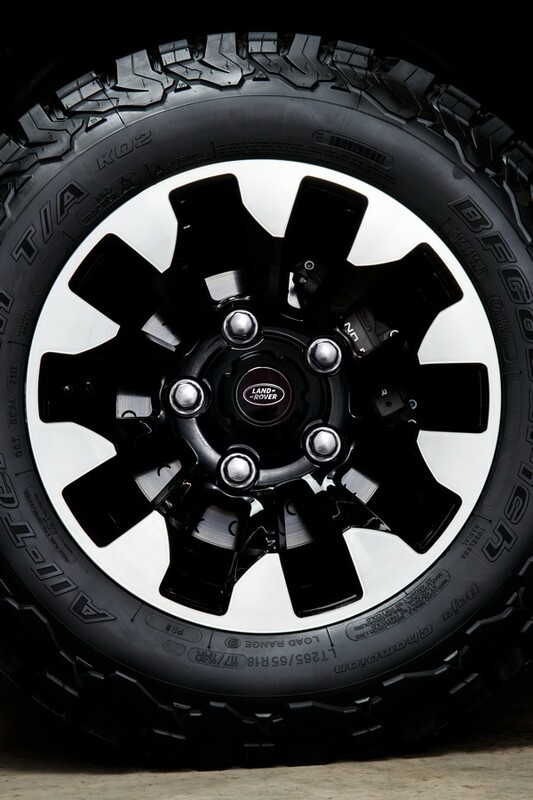 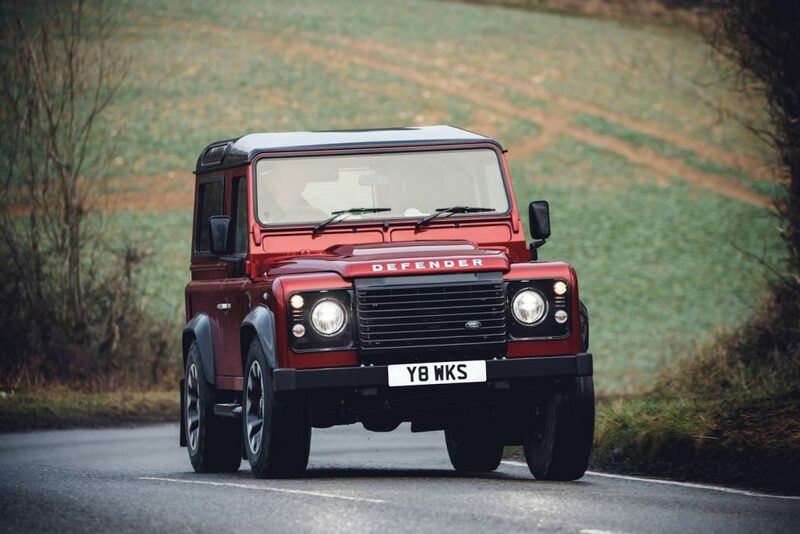 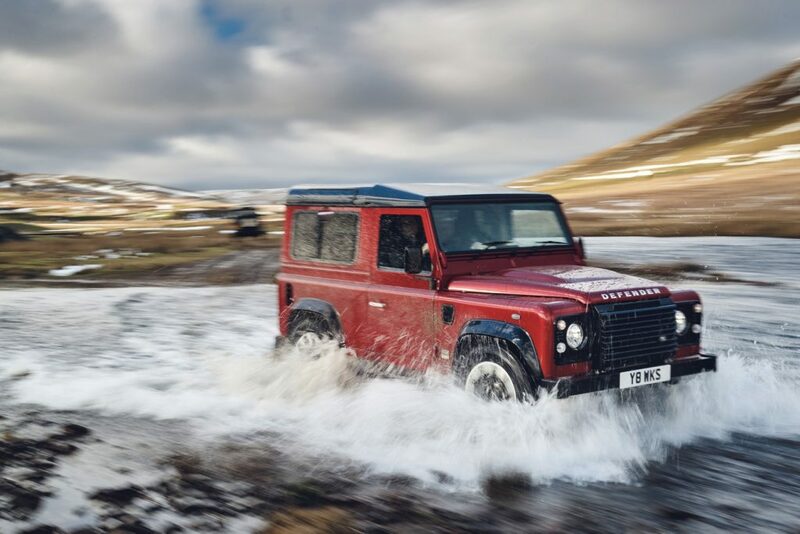 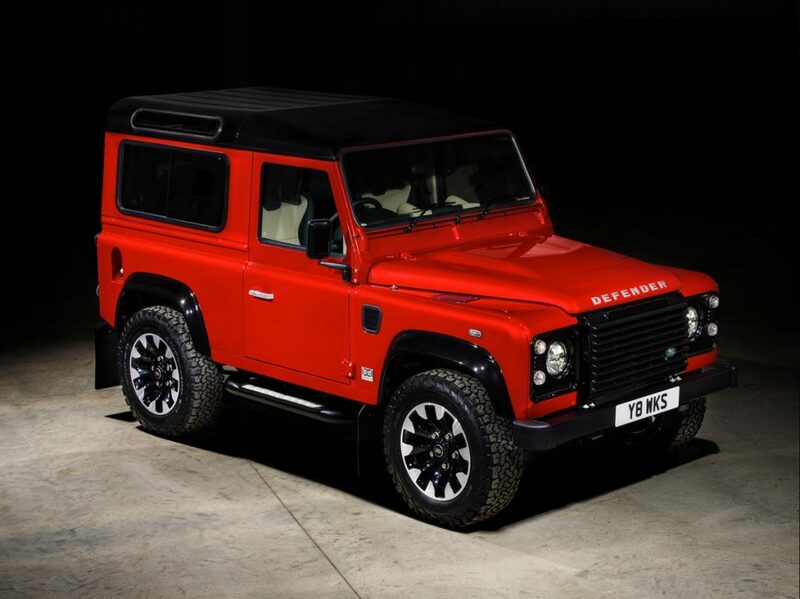 We knew the demand was there for a powerful and fast Defender; the Land Rover authenticity is the ultimate finishing touch for discerning clients purchasing these collector’s edition Defenders,” said Tim Hannig, Jaguar Land Rover Classic Director.